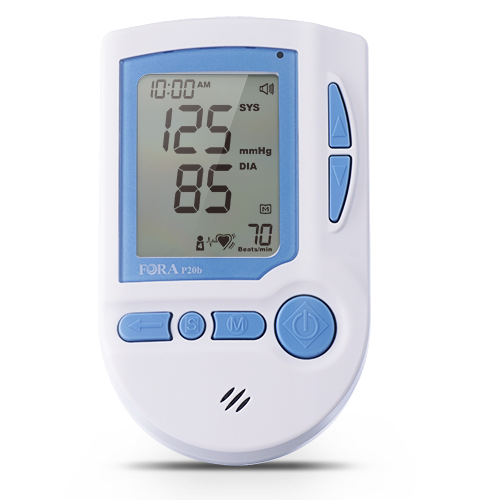 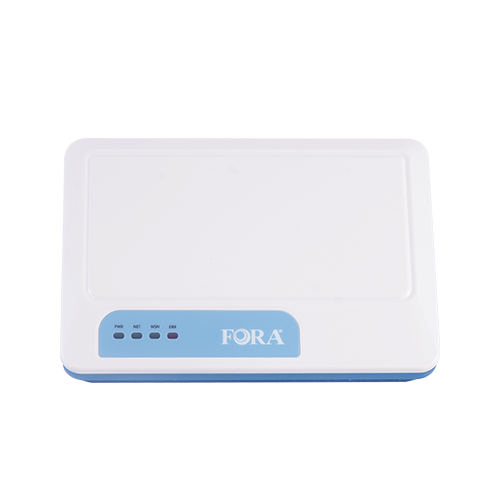 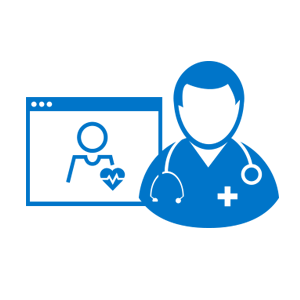 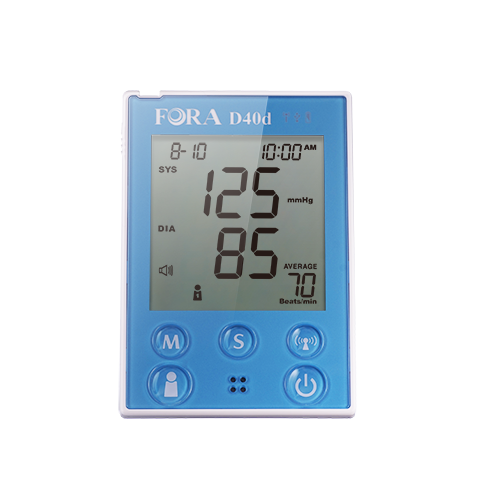 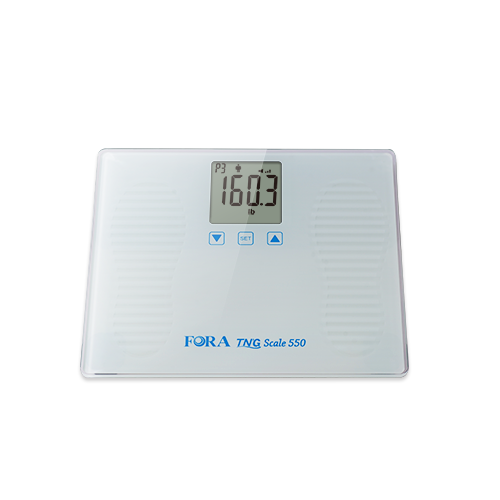 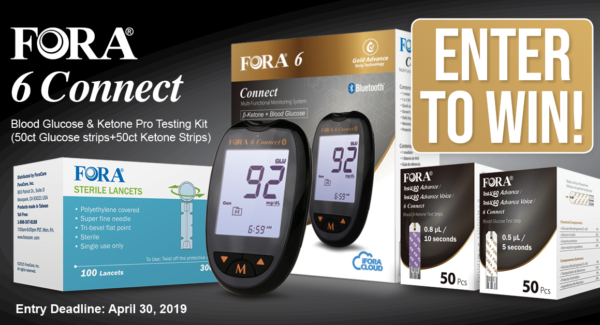 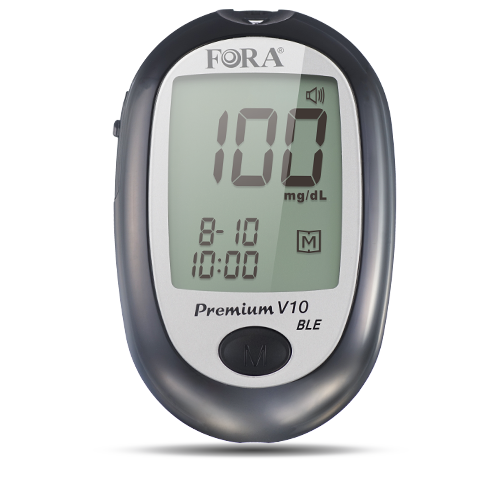 ForaCare Inc. is a technology healthcare company dedicated to the design, development, and marketing of medical devices, and software for chronic disease management. 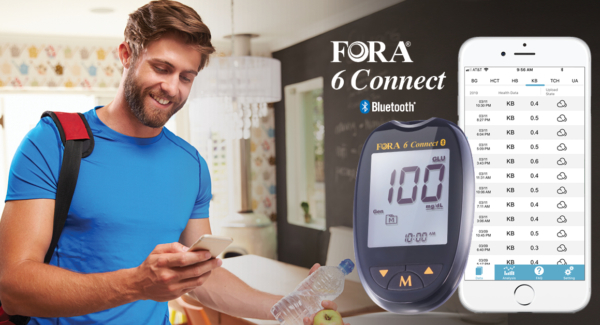 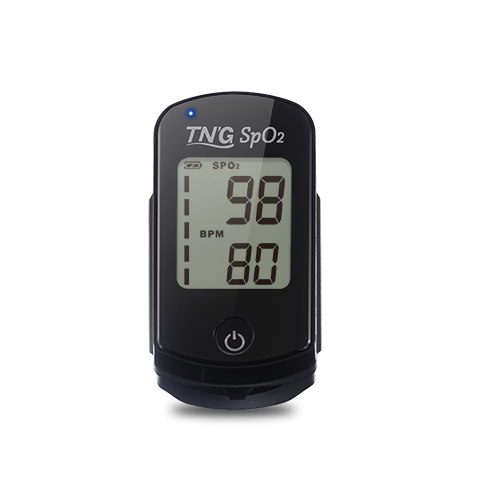 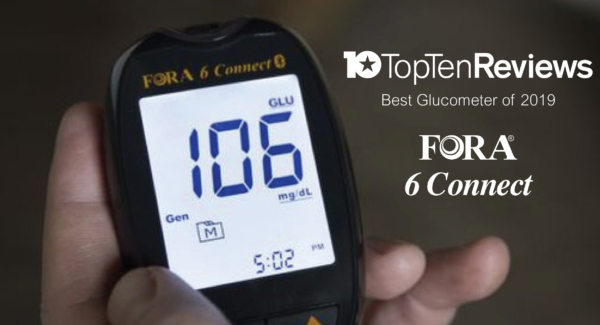 As the new leader in medical device technology, we specialize in diabetes and hypertension medical devices, mobile applications and web-based telehealth solutions. 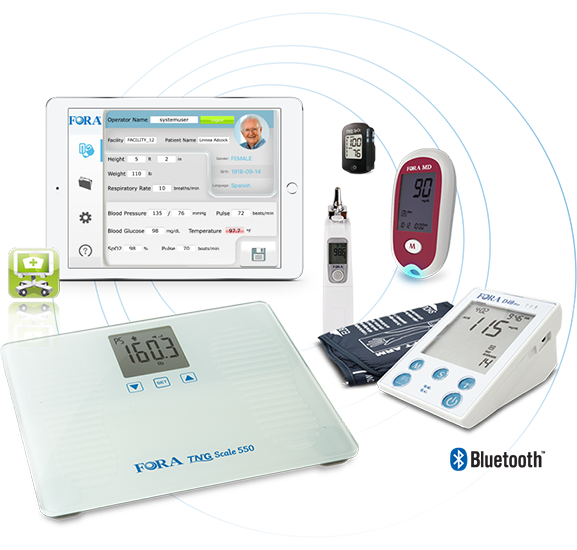 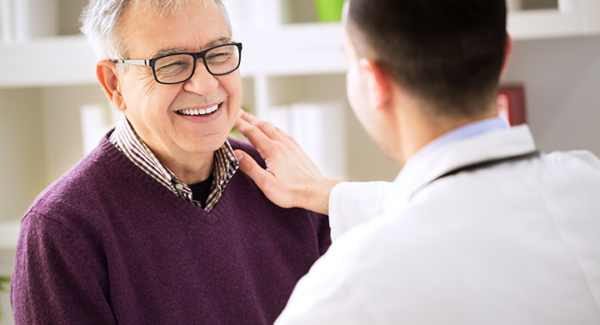 From devices to services to software, we have tools that will help clinicians to monitor, and patients to manage, chronic disease states more effectively. 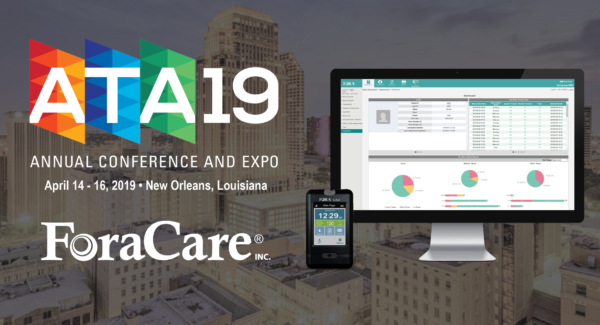 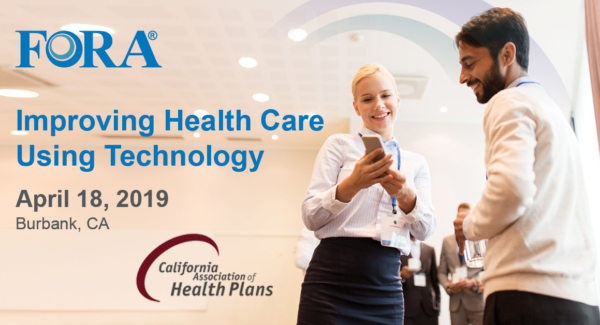 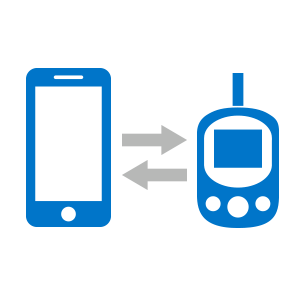 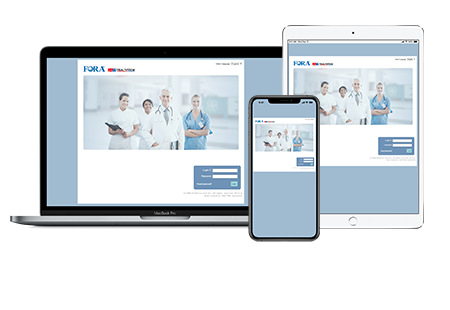 The HIPAA compliant iFORA apps have a sleek interface design and detailed data management tools that assist end-users in better chronic disease management. 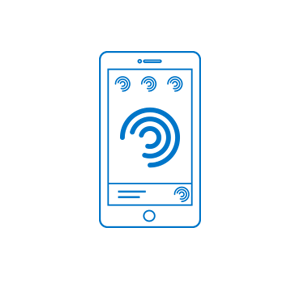 All available on the Apple App Store and Google Play Store. 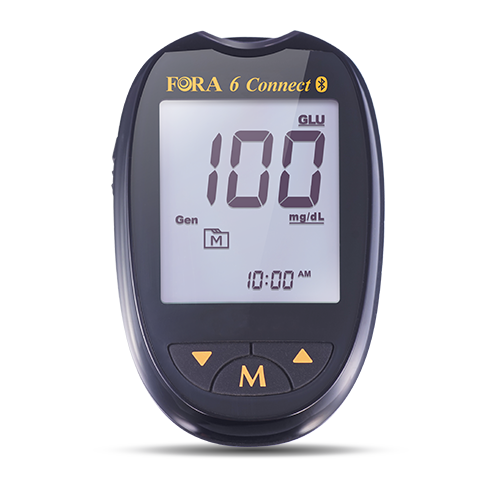 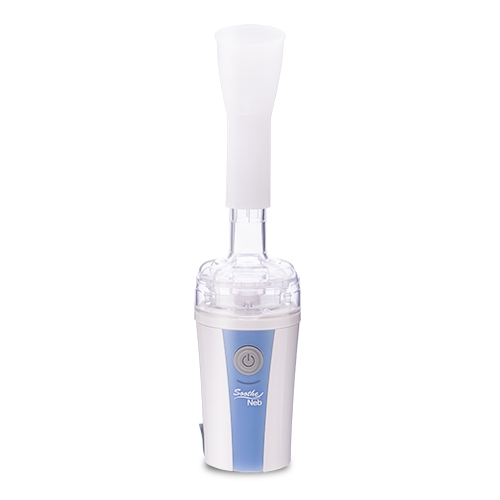 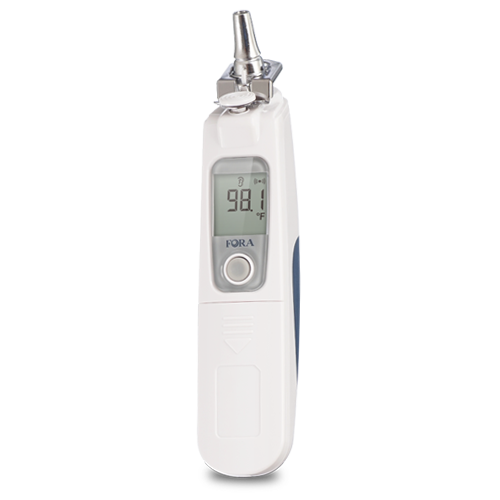 With offices and customers around the world, ForaCare designs and manufactures technologically advanced, easy-to-use, and accurate products.